Holding the high ground of awake-ness means speaking the new into existence…in the face of the old. Not being swayed by patterns of resistance trying to keep the ground that once belonged to it in shades of suffering, fear and playing small. The New Earth requires clarity, Assertiveness in holding the sacred container and naming its boundaries. 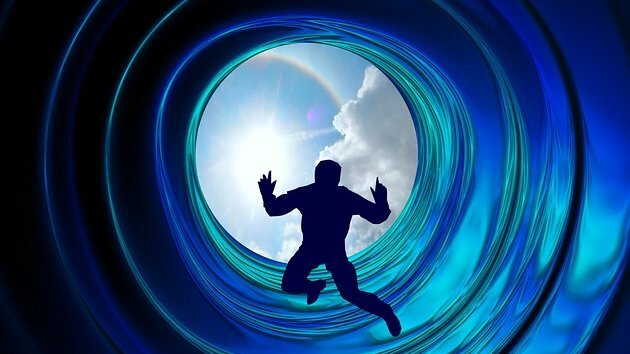 The New Earth leaders are forming harmonic resonance WITHIN old, dissonant systems… including within the arms of Relationship, and even especially so. If you find yourself within such a structure, faced with resistance…I implore you…do not yield the high ground for fear, for uncertainty, for resignation ….even if these things “sound” Noble. Certainty in Love trumps uncertainty Every time. But if uncertainty meets uncertainty….it will prevail. Even if love is holding the flag in one hand. 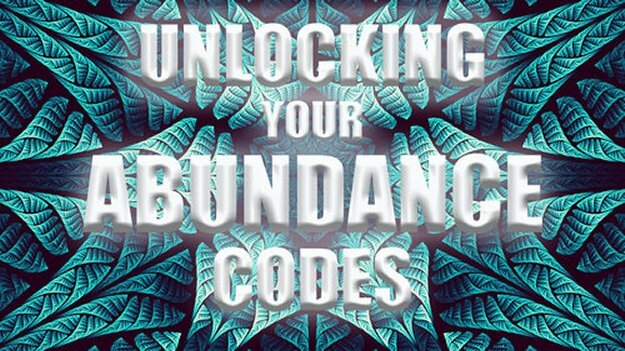 Understanding the quantum physics behind manifestation can be a game changer for you in co-creating your reality but if you want to take it to a whole new level then start unlocking your abundance codes. Death is a natural process of the environment on Earth that living organisms go through consistently. There is almost 9 million different species of life here and globally death is happening everywhere within fractions of a second. IIs Your Life Crisis Really a Spiritual Calling in Disguise? Can we live with peace and love in our hearts no matter what? Hyeonseo Lee’s powerful story is proof that no matter the hardships that may be thrown our way, it is always possible to awaken to the light within ourselves and the world.